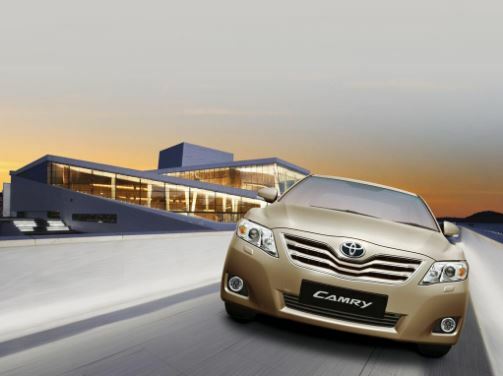 In a number of countries (for example, in the US), Camry is popular and very beloved. 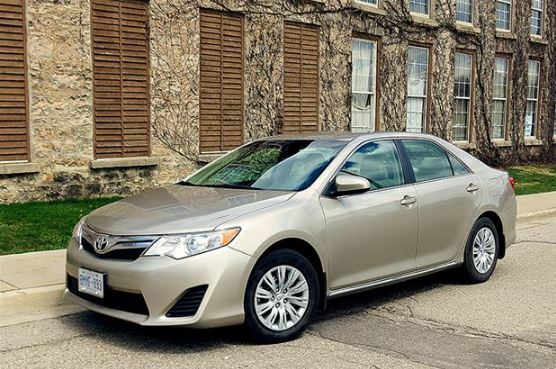 Firstly, for a relatively small amount of money, the buyer gets a rather good car with a decent level of equipment and decent comfort, and secondly, regardless of the generation, the Camry is believed to be reliable. But is this the case with the sixth generation of the XV40? We’ll figure out! Let’s start with the bodywork. 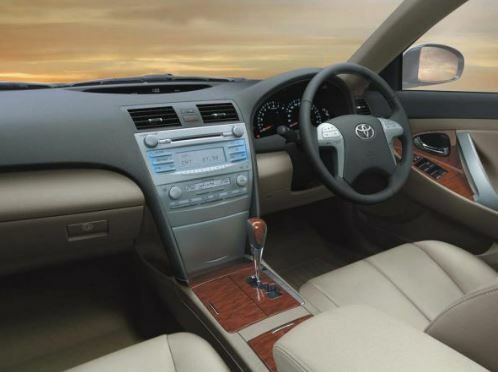 Before buying the used Toyota Camry XV40 2009-2011, be sure to check the body for signs of corrosion, and then do not skimp on additional processing with protective means. As for the interior and interior equipment, it should be recognized that there is no need to speak about unconditional quality. Everybody for a long time have got used to inexpensive materials of furnish in Toyota those years, so do not be surprised. 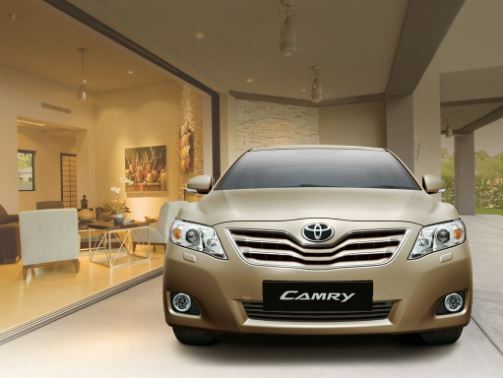 What is surprising for Camry – over time, electrical contacts can be “lost”, and electric drives fail. Hence the recommendation to check all functional equipment before buying. On the other hand, such questions in the solution are quite inexpensive and, alas, are typical for very many modern cars. Well, what about the motors? 3.5-liter V6 in terms of power better suited to a heavy sedan – but what about reliability? In fact, in this respect, it is not bad, but less tolerant of slovenliness. You save on candles – get ready to change individual ignition coils. Poured oil cheaper, did not keep track of the level or tightened with its replacement – do not be surprised if the phase shifter’s “die”. From poor-quality fuel nozzles and a throttle valve suffer. However, all these are trifles. But there is also a nice bonus for fans of “reusable” motors: the aluminum block is equipped with cast-iron sleeves. The combination of 2.4-liter engine with a 5-speed automatic transmission is much more reliable, the same can be said about the version with a mechanical box. But in any case, periodic replacement of transmission oil is recommended. Occasionally in the market there are hybrid versions. There are no negative feedback about them, but, whatever one may say, that a hybrid installation – it is an additional detail, which increases (special) requirements for the competence of car servicemen. Suspension and steering are reliable, frank “consumables” only stabilizer struts, but they are surrendered no earlier than 40-50 thousand km. Brakes also do not cause complaints, but subject to periodic maintenance. It includes not only the timely replacement of pads and disks, but also the lubrication / development of guide slides. As you can see, there are enough disadvantages too. However, many of them are easy to eliminate, and the likelihood of their appearance depends largely on the operating conditions and quality of service. From the point of view of reliability and cost of content, the version with the 2.4 engine (regardless of the type of gearbox) is preferable, but a 3.5-liter version with a 6-speed automatic can cost more, especially if it is not in the best technical condition. But if you managed to find a well-kept copy, it can also be considered for purchase: in comparison with European classmates this combination is considered reliable. « Toyota Camry V50 2012 or What Means American Values?